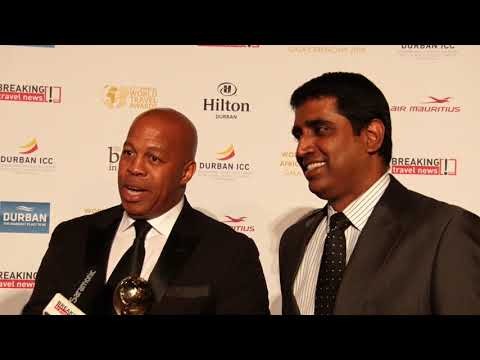 Denis Dernault, general manager, and Nagen Naidu, director, at the Radisson Blu Hotel & Convention Centre in Kigali, speak to Breaking Travel News as the former World Travel Awards host is honoured with the title of Africa’s Leading Conference Hotel at the Africa & Indian Ocean Gala Ceremony 2018. RwandAir is to increase flights between London Gatwick and Kigali for travel over the Christmas and New Year period due to extra demand from travellers seeking to experience the beauty of Rwanda. Mantis Collection executive chairman Adrian Gardiner has joined celebrations around the 14th annual Gorilla Naming Ceremony in Rwanda. 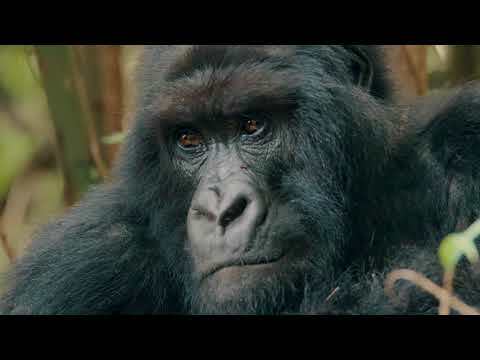 Visit Rwanda has reported a large increase in the number of UK travellers choosing the country as a tourism destination. Visitor numbers grew by 21 per cent last year, compared with 2016, with over 16,000 business and leisure travellers going from the UK to Rwanda in 2017. 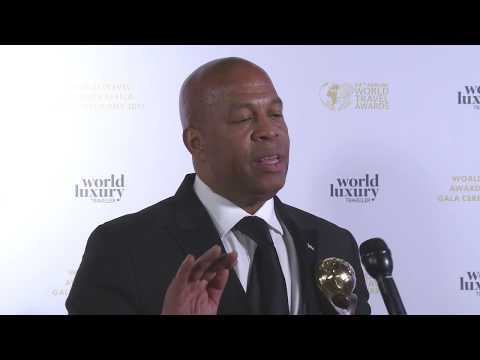 World Travel Awards welcomed the elite of African hospitality to Rwanda for its annual Africa Gala Ceremony. 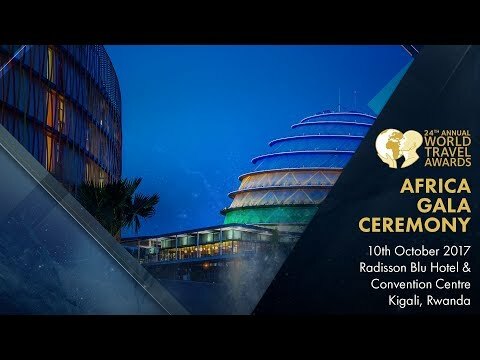 The event, hosted by the Radisson Blu Hotel & Convention Centre, saw Rwandan capital Kigali, the Land of a Thousand Hills, recognised as Africa’s Leading Destination. 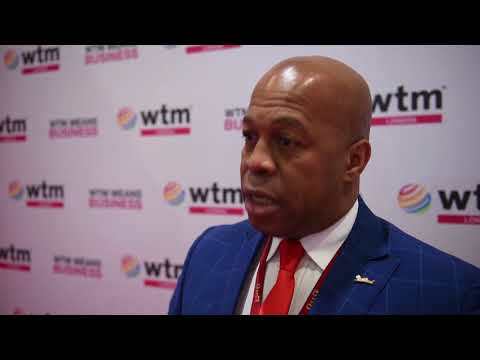 Denis Dernault, general manager of the Radisson Blu Kigali in Rwanda, tells Breaking Travel News how important tourism is to the development of the country. He also praises his team at the hotel following their recent success at the World Travel Awards Africa Gala Ceremony.